Help increase salaries for employees of the Grand County School District. 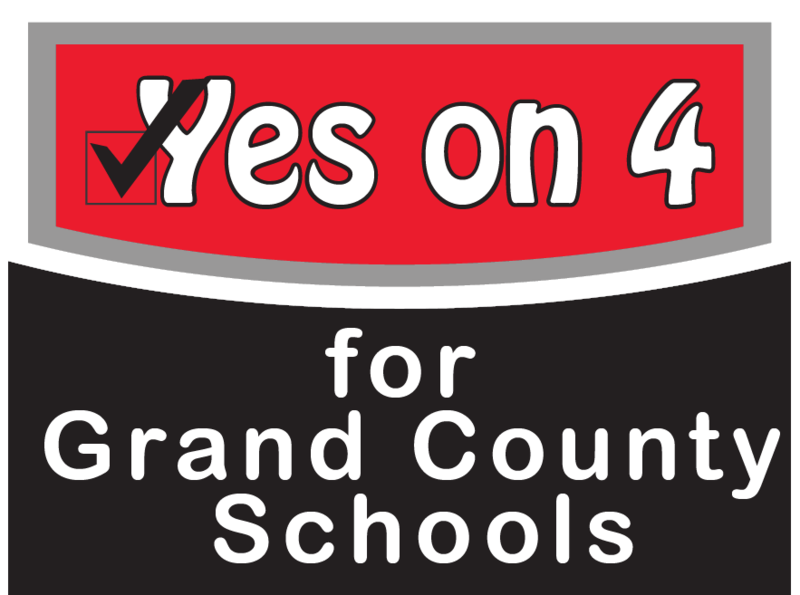 This fall, Grand County’s residents will vote on a “Voted Local Levy” (or “Levy”) for the Grand County School District. If approved, the Levy will enable the District to provide better salaries and increase support for programs essential to student learning. How would the money from the Levy be spent? The School Board has committed to 1) increase staff salaries to state average, and 2) and increase support for programs that are vital to students’ academic success, such as the ALS program that helps non­-native English speaking students learn English. How much of an increase in property tax are we talking about? The Levy would authorize a 0.001 increase of the property tax rate, which is half of what the State allows for local school levies. If approved, the increase would be phased in over five years, equating to an increase of 0.0002 each year. For a primary residence valued at $250,000 (which would be taxed at 55% of its assessed value), the increase would be $27.50 the first year, $55 the second year, and so on. At the end of the five ­year period, the increase would be around $137.50.